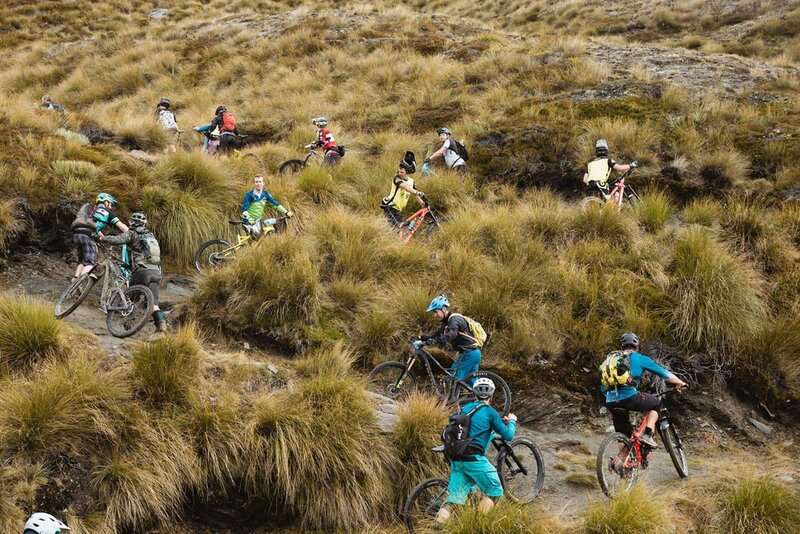 Two rounds of shuttles were a welcome treat for weary legs on day three of the Trans NZ enduro. 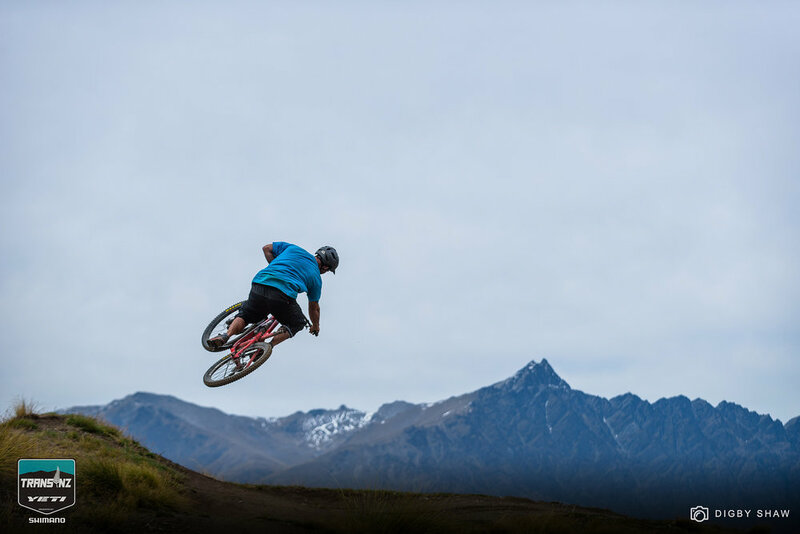 The day took in 2250 metres of rowdy descending around Coronet Peak, a more than fair trade for the 1370m of pedal power racers put in. 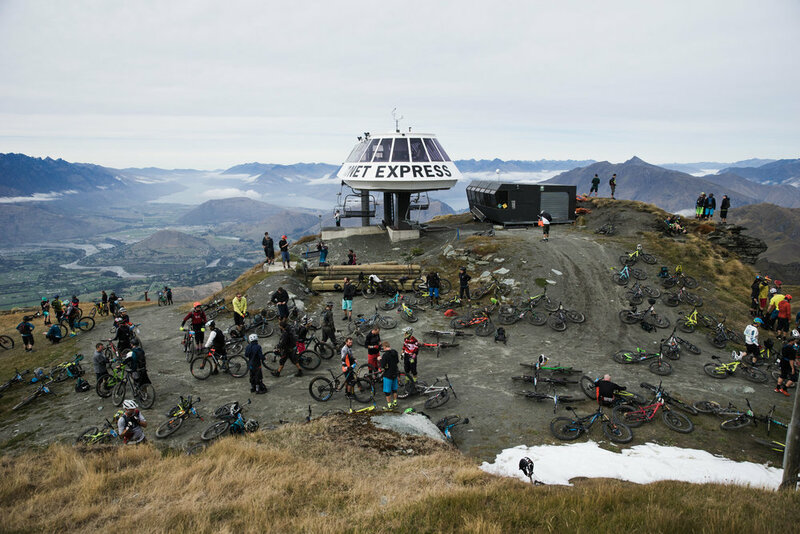 Riders started the day with a lift to the base building of Coronet Peak, before heading up to the enduro track which runs down from the summit. Stage two was the longest of the day, running a full Rude Rock and Pack Track deep into Skippers Canyon. 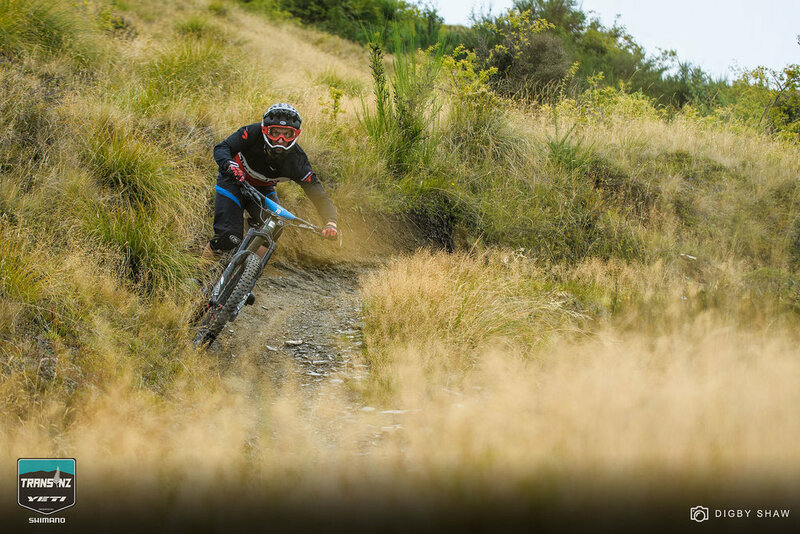 The trip out felt like far more than its 400m vertical, but the grey day kept riders cool for the long haul to the short and wide open Zoot track. 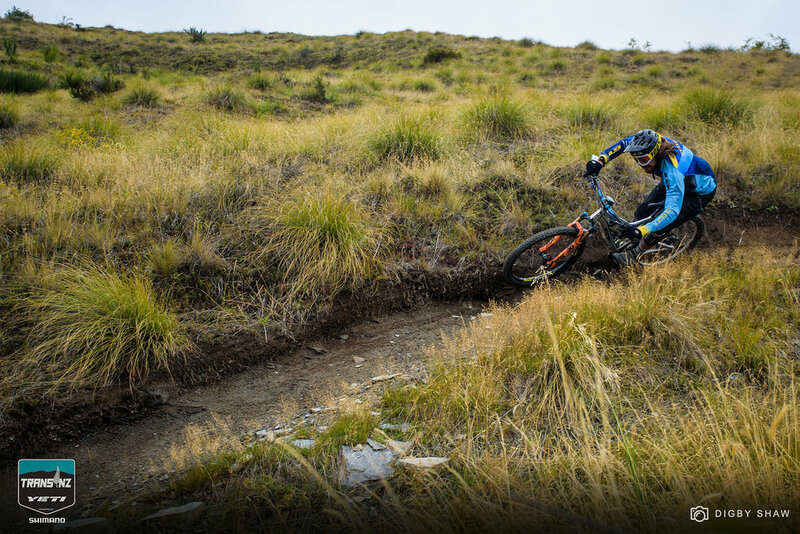 After another shuttle to the base building, things got wild for stage four on the infamous Slip Saddle/Corotown. 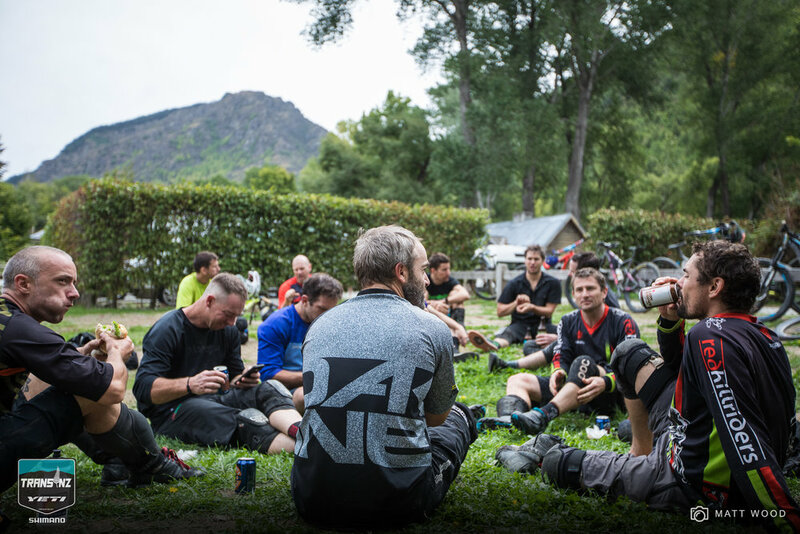 The relentless stage pushed brakes to the absolute limits, leaving the tangy smell of scorched rotors hanging in the air on the hill, and a huge backlog of brake bleeds for Shimano tech support back at the race base. The Masters brothers put in a surprise appearance and ran away with the show, with Eddie putting in the day's fastest time at 25mins 15secs. Wyn was nearly 30 seconds back, which was good enough for second. Jerome Clementz was quickest of those doing all five days. His time of 25mins 49secs has opened up a lead of nearly a minute over Jonas Meier, who lost his advantage from the first two days. Emily Slaco's time of 32mins 46secs opened up a gap of over a minute on Renee Wilson. Harriet Beaven remains in third, but has over four minutes to make up to gain a place. Tomorrow takes riders through the unique landscape of Alexandra, considered a highlight of the race by many repeat offenders. 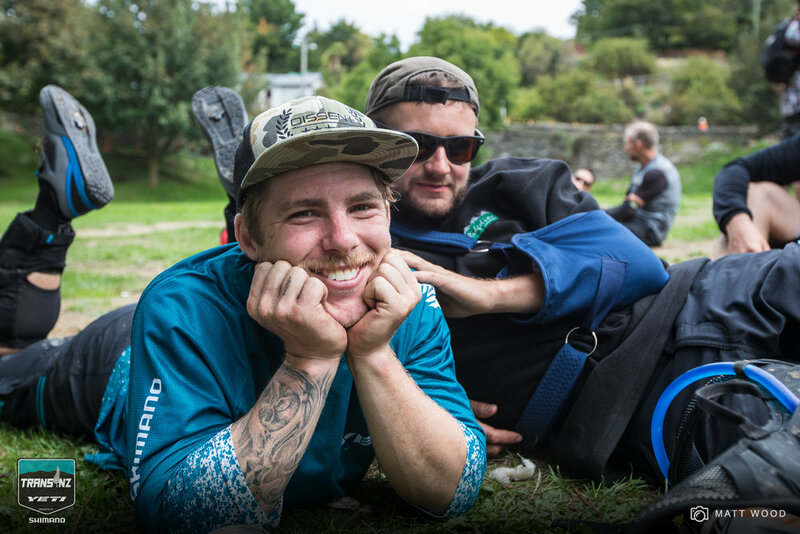 The race wouldn't be feasible without a huge team of committed volunteers, including these two rough diamonds who do a huge amount to help race organiser Megan Rose behind the scenes.